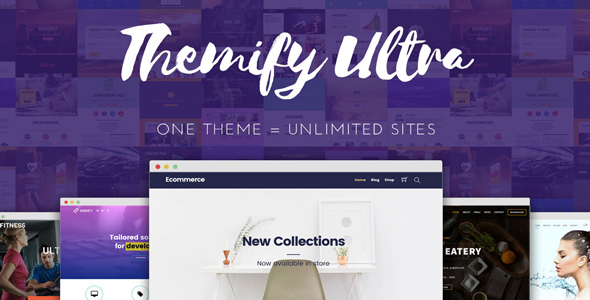 Trusted by 57,000+ customers, Themify themes & plugins help you make beautiful responsive WordPress sites, faster and easier than ever before. 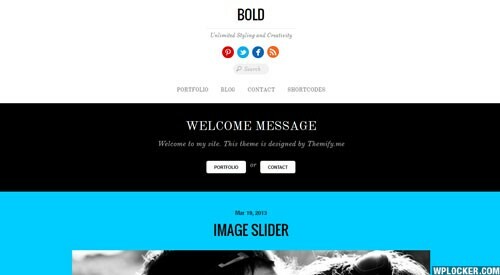 Themify themes aim to help non-coders hit the ground running. 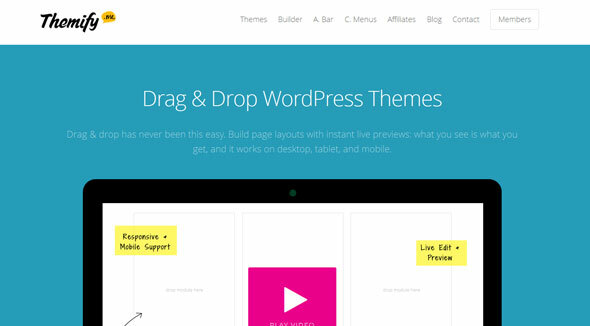 Our framework allows for quick customizations to themes without having to touch code: simply adjust theme settings and styles through our options panel. Flatshop can help you turn any WordPress site into a beautiful shop using the free WooCommerce plugin. It not only has great attention to design details, but it is also loaded with transition effects such as parallax scrolling and fly-in animation to improve the user experience. The shop and products are put in center focus. Each product can be customized individually to bring up the unqiueness of the product. Inspired by Facebook's Timeline, Postline (view demo) is a responsive WordPress theme designed to capture different types of post formats like quotes, videos, images, galleries, and many more, allowing you to tell your story on any resolution, whether desktop or mobile device. In addition, Postline is built with infinite scrolling, meaning posts are loaded automatically when you hit the bottom of the page. For those who would rather not have the Timeline layout, the regular layouts are available such as 4-column, 3-column, 2-column, or list post. 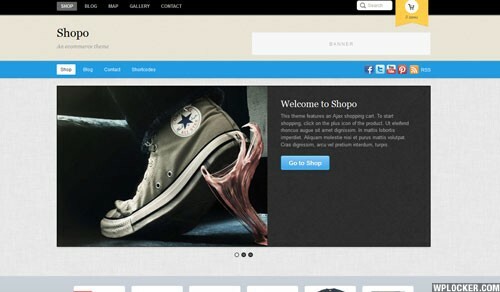 Shopo is an eCommerce theme designed for larger shops with large selection of products. 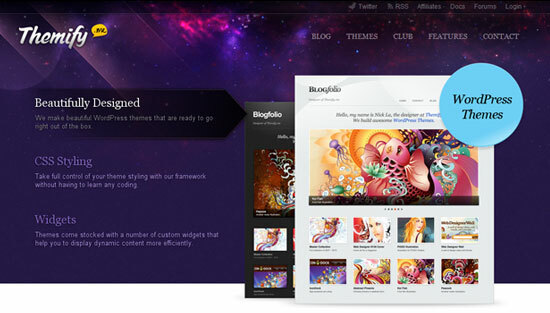 It has many promotional areas: duel navigations in the header, welcome message, feature slider and product slider. Unlike the traditional shopping cart experience, the ajax shopping cart built in this theme allows your customers to add/remove items from the cart without redirecting the page. And of course it is responsive! 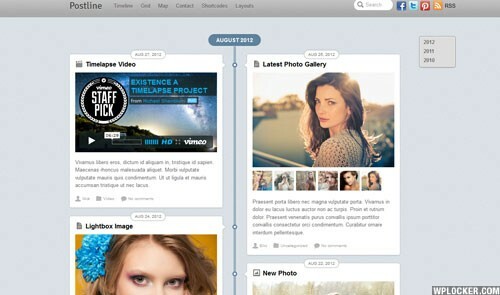 The layout automatically adapts to user's viewport area beautifully. It works on desktop and mobile devices such as iPhone, iPad, Blackberry, and Android.